In 2010, the wondrously fantatstic Lissie released her completely brilliant debut collection ‘Catching A Tiger’. The album turned out to be a slow burning success story, which spawned the magnificently amazing singles ‘When I’m Alone’, ‘In Sleep’, ‘Cuckoo’ and ‘Everywhere I Go’ – the album acheived silver status here in the UK which lead to two sold out tours with shows across the country with an extremely superb live album and DVD following after being recorded during a stop at the iconic Shepherd’s Bush Empire. Since then, Lissie released an EP entitled ‘Covered With Flowers’ which contained cover versions of tracks performed during her live sets, as well as a unique and arresting recording of Fleetwood Mac’s Go Your Own Way, which was used in a Twinings Tea advert. She also featured on the latest Robbie Williams album ‘Take The Crown’. Lissie has also been preparing her second studio album, which is set to be released in September and has today unveiled a lyric video as a taster of what to expect from the new record. The video accompanies lead single ‘Shameless’, which is set for release on 16th June. 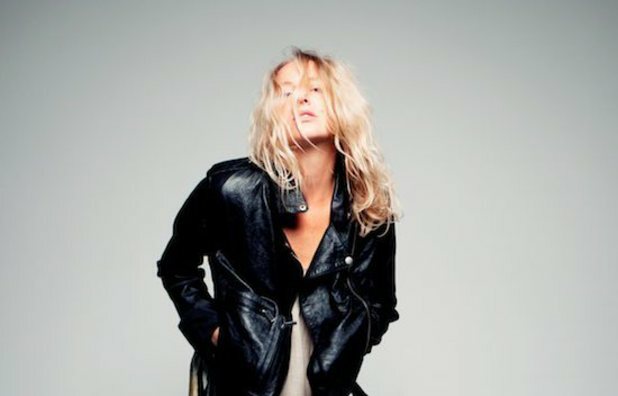 Lissie will preview material from her new record at a show at Dingwalls in London on Tuesday 7th May. Tickets are on-sale now, with more information available here.